Here are some of this year’s hunting changes under the new regulations: Hunters in 67 permit areas must be chosen in a lottery to harvest an antlerless deer (down from 70 areas last season). Only bucks can be hunted in five areas (down from 14 areas). 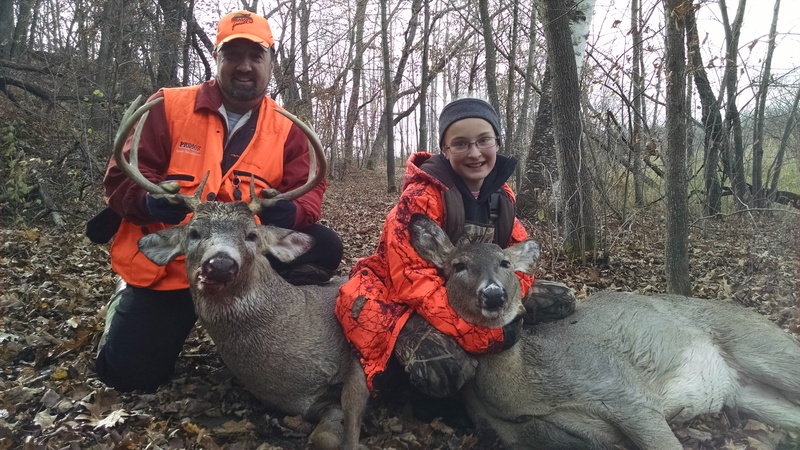 In 32 areas, hunters have the choice of harvesting a doe or a buck (up from 29 areas). Bonus permits allowing hunters to harvest more than one deer may be used in 24 permit areas and for some special hunts (up from 12 areas).